Our Pipersville, PA location offers a propane tank filling station. We can fill any size tank. 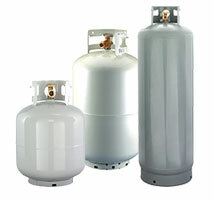 For current propane rates, please call or stop in!